As an industry, HR is experiencing a paradigm shift. Instead of focusing mostly on payroll, the department now weighs in on a range of strategic priorities. To make time, HR professionals are trading their antiquated legacy software for new, shiny platforms that automate monotonous administrative work. But this hasn’t always translated to the application process, because while new tech may help with administration, it doesn’t help attract premier talent — at least not on its own. A twenty-page form that includes a personality test and background check may sync up with some sleek HR software, but the experience of filling it out is still terrible for the applicant. Similarly, a poorly written (or even just boring) job advertisement may convince interested candidates to do a complete 180 and look elsewhere. Each step in the application process must revolve around the candidate rather than the employer. Each task is an experience candidates have with your organization, and each step influences their opinion of your organization. If your application process is tortuous, then you won’t attract high caliber employees, and you won’t be able to focus on other strategic initiatives. As marketing focuses on being customer-centric, so must human resources shift to a candidate-focused mindset. If you want to make a great candidate impression, here’s a list of antiquated processes that must be weeded out of the application experience. When a candidate applies for a job, it’s common courtesy to send them a thank you email and let them know what to expect — even if that expectation is simply you reviewing their CV. Further, even if a candidate doesn’t make it to the next leg of the hiring journey, you must still inform them. As evidence, consider that 79% of job applicants ranked not receiving any follow-up information after applying as the biggest frustration when considering new jobs. 73% said the time it took for HR to respond was unacceptable. Not responding to a candidate’s application isn’t only unprofessional, it’s damaging to your company’s reputation. Sites like Glassdoor are littered with poor reviews based mostly on the application process. It’ll be much harder to convince that hotshot developer to come on board when there are accusations of an apathetic HR department littering the Internet. There’s a disconnect between how candidates want to apply for jobs and how HR managers think potential employees should be vetted. Some 50% of employers felt that a rigorous application experience weeds out low-quality applications. 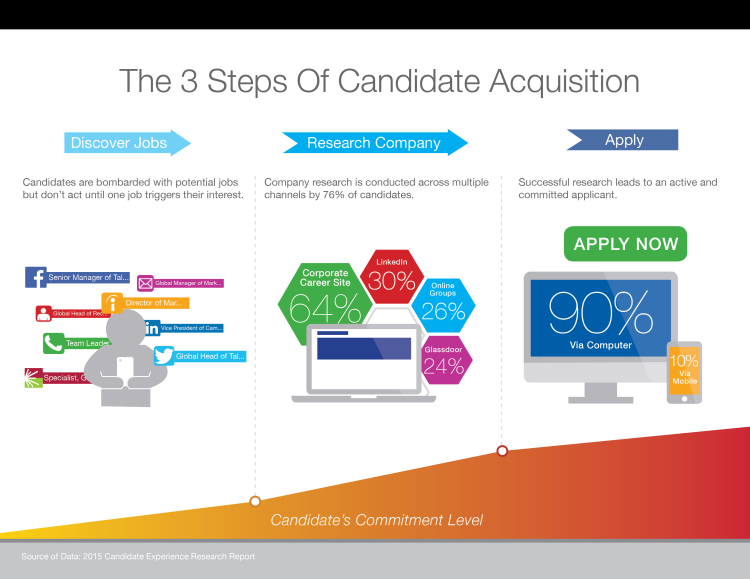 News flash: 60% of candidates will abandon the process if they feel applying for a job takes too long. Implementing a “rigorous” application process to filter candidates is absurd. The high-quality candidates you’re looking for already have jobs, and they won’t be impressed by a company that purposely makes it difficult to apply for open positions. A quick fix for this scenario is to implement one-click applies buttons on your careers website. These simple mechanisms allow candidates to upload their resume or apply with another profile, like one on LinkedIn. Another best practice is to make sure your careers website is optimized for mobile interactions. A company’s career website is still the preferred destination to apply for open jobs, and when you factor in that 60% of all Internet traffic takes place on mobile, the importance of mobile optimization becomes crystal clear. Nearly every aspect of business is a numbers game now, so it’s critical to start gathering and analyzing data around your application process. Any applicant tracking system worth the cloud space it’s hosted on should offer you analytics for application times and conversion rates, so you’ll easily be able to see which sources provide the best candidates, the most completed applications, and eventually, the most hires. This data should supply you with insight on everything from how the job opening should be written, to how long the application should be, to even the design of the careers website. Using intuition alone can lead to flawed assumptions like making the application more difficult to fill out so you only get the highest quality candidates — it’s just not going to work very well. If you’re wondering how HR is supposed to comply with these demands from applicants, then you probably need to upgrade your software. If you conduct a thorough recruitment software comparison, you’ll find that the best systems offer email templates which can be sent automatically after each candidate applies, analytics for tracking mobile engagement as well as desktop conversion rates on application submissions, and the ability to install one-click apply buttons. Like many of the other changes in the HR universe, the application process is in dire need of a revamp. With the right strategy and the right software, you should be able to craft an experience that’s both engaging and efficient for all candidates. This entry was posted in Employer Branding, Hiring Mistakes on May 3, 2016 by ZFR. Companies like FitBit have made us addicted to data. If you want to lose weight, you can use data to better understand your sleep and activity habits, and then make changes to reach your goals. By simply wearing their product and choosing from an array of applications, you are provided with eye-opening data, and even a bit of fun in the process. So why not use data to attract more of the right candidates and improve your bottom line? Accurate data analytics with actionable insights provides the key to unlocking this kind of value. Let’s go back to the FitBit example. Imagine having that experience with your Employer Brand. Insightful data about your strategies, your social influence, proof of your ROI; all of these things and more are possible when you harness the power of data analytics. Figure out what the ‘finish line’ looks like. There are general goals that can be achieved by managing a great EB, but it’s time to get specific. 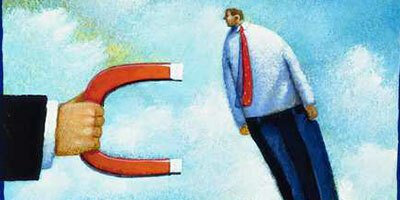 What type of candidate are you looking to attract? 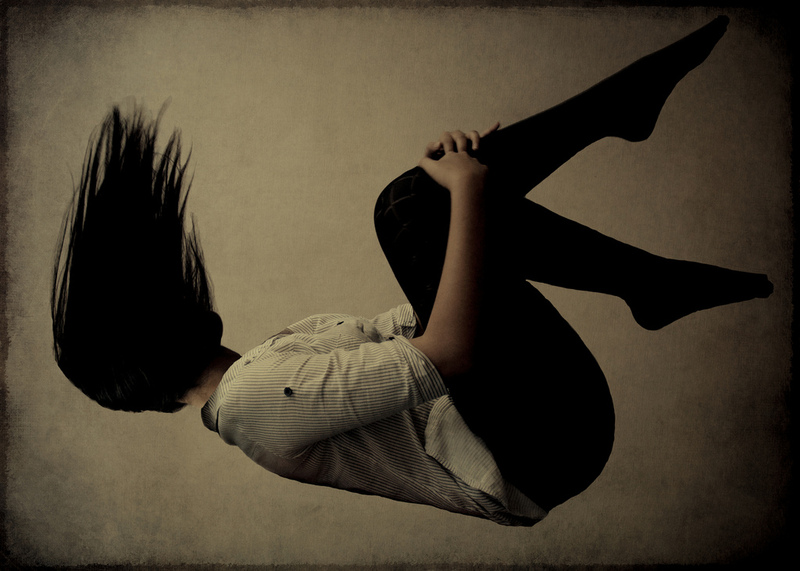 Is your EVP (Employer Value Proposition) clear and communicated effectively? Answer these questions first and then plan your strategies and tactics to support those goals. Choose, measure and track what matters. As you move forward, decide on KPI’s (Key Performance Indicators) related to your people and culture goals, and then track them as you implement your changes. Reap ALL the benefits of a great Employer Brand. After you’ve put in some serious work on points one through three, you’ll begin to see a return on your Employer Brand investment. Follow your key HR metrics (see examples from the LinkedIn list above) from start to finish and you’ll see the positive effects that a great Employer Brand has on your bottom line. 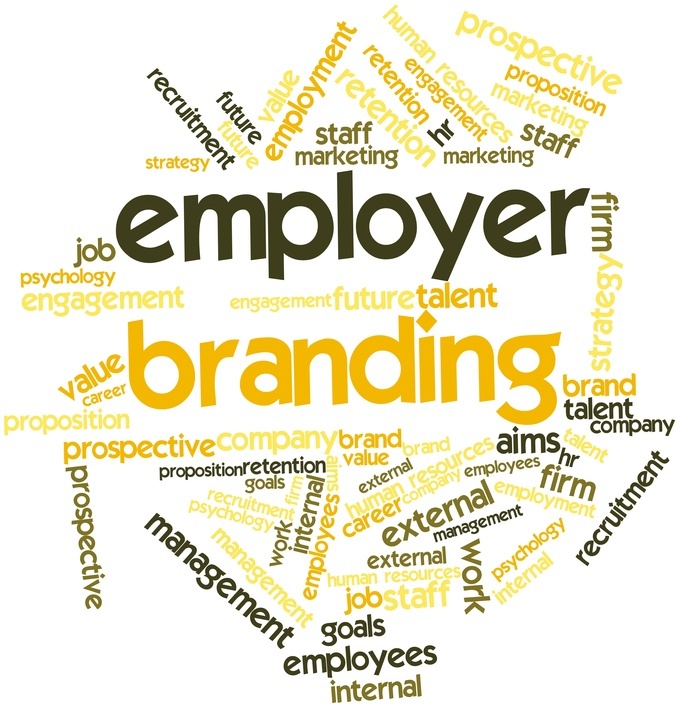 The concept of Employer Branding is gaining momentum all over the world, in companies of all types and sizes. Employers are quickly recognizing the return on investment here, in areas like employee retention, engagement, and ultimately, their bottom line. Whether you are a team of one or one-hundred, you can start small, but you should start today. This entry was posted in Employer Branding, Recruitment Strategy on March 23, 2016 by ZFR.